Register Online: Feb. 20 – Mar. 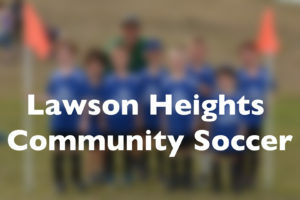 2 http://lawsonheights.goalline.ca or Kindersoccer. Late fees will be applied after March 2 15th. 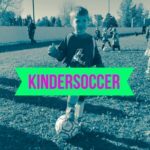 This program is here to give the youngest players the opportunity to develop fundamental movement skills like running, jumping, landing, kicking, throwing, and scoring in a fun setting built around informal play and positive reinforcement. An adult is required to participate with your child but not required to have previous soccer experience. Each child will receive a small soccer ball to keep. What equipment will my child need? 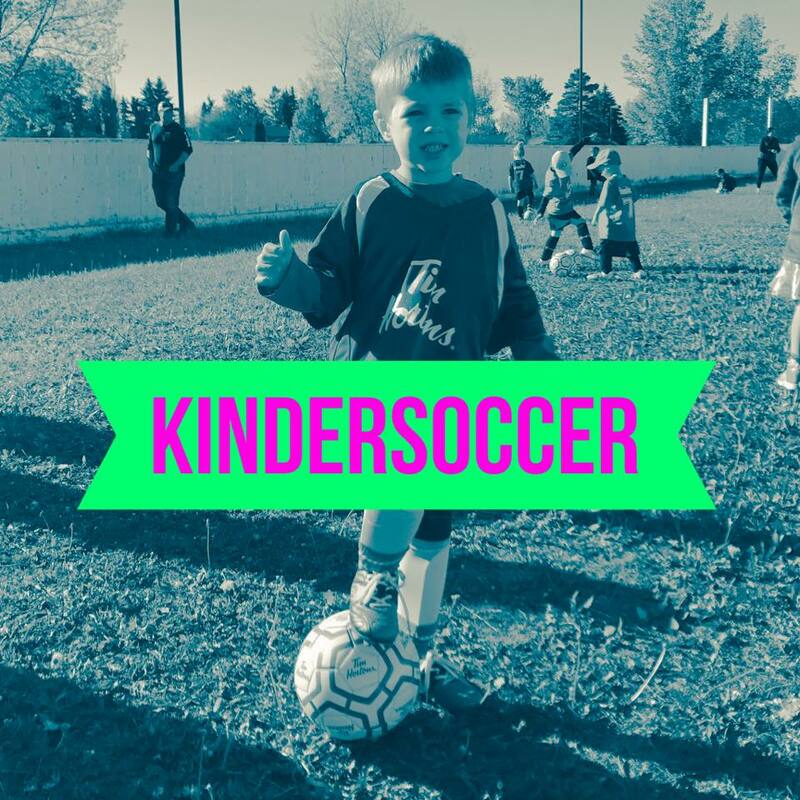 Kindersoccer does not require shin guards. U7, & U9 soccer does require shin guards but soccer cleats are not required. If the registration fees are too high for your family to register your child/children, you are encouraged to apply for funding from Kidsport. We have had a number of families subsidized in the past. The LHCA also has registration grants available to make sure kids can participate. 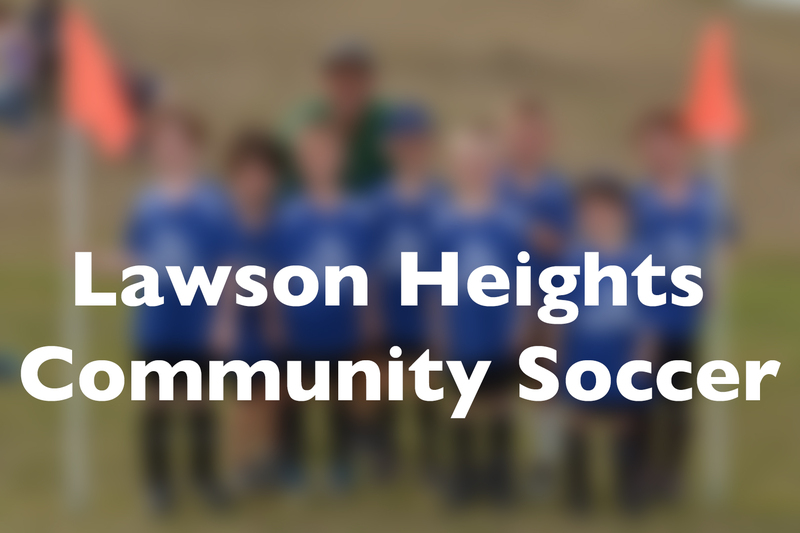 Contact us at info@lawsonheights.ca to learn more. All inquiries are kept confidential.